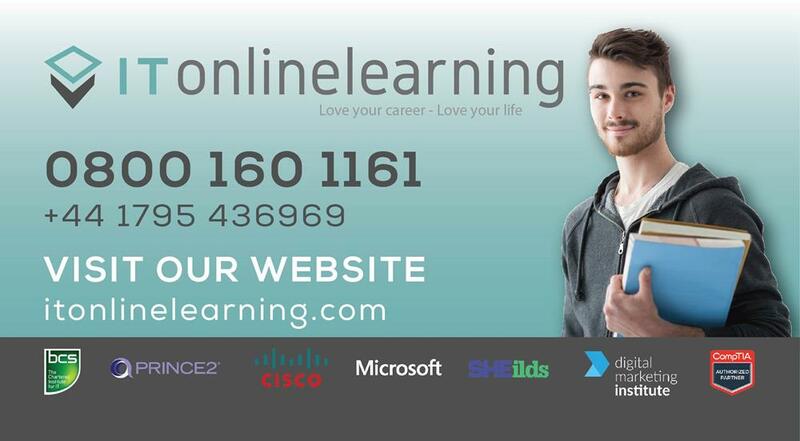 Become a Cisco Engineer – Distance e-learning with Itonlinelearning - Enquire for flexible payment and financing options. The Cisco Certified Entry Networking Technician course aims to provide you with the knowledge and skills required to install, operate and troubleshoot small enterprise networks and basic security. The Cisco CCENT qualification enables you to work with networking fundamentals, WAN technologies and basic security and wireless concepts. Our Cisco CCENT course will validate your skills to an employer and enhance your career. 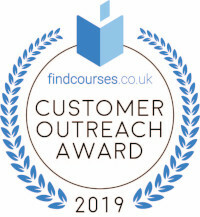 The knowledge and skills gained from these courses will see you immediately qualifying for entry-level positions that can earn as much as £28 000, which will increase with practical experience. You will open the door to more project manager opportunities by having the certifications on your CV that employers need you to have. It is becoming an ever-increasing HR requirement for Project Staff to be certified irrespective of your level of experience. There are no requirements to study this course bundle but is recommended that the individual has a prior knowledge of networking. ITonlinelearning's course follows the official ICND1 curriculum from Cisco and is designed to prepare you to pass the exams. This is achieved through interactive learning videos, games, flashcards and exam simulation questions. Recommended study time is around 30 hours to be exam ready. This course bundle is perfect for individuals working in IT and looking to move into Cisco networking roles or individuals working in telecommunication and looking for further qualification. If you are looking to become a Cisco Engineer then this course is the perfect option. You will receive 1 year’s access to the Cisco CCENT Course (ICND1) which is the foundation for any Cisco Engineer.